Marriott International and Expedia have signed a new multiyear contract following many months of negotiations, their first new agreement since Marriott bought Starwood for US$13 billion in 2016. The new agreement maintains their distribution relationship, which keeps Marriott International’s stable of brands for sale on Expedia.com, Hotels.com and other Expedia Group sites. Expedia will also get an expanded role in powering flights and hotel packages on Marriott Vacations. The agreement will see Marriott use Expedia technology “for an innovative distribution arrangement beyond transient retail bookings,” an initiative that is due to begin later this year. 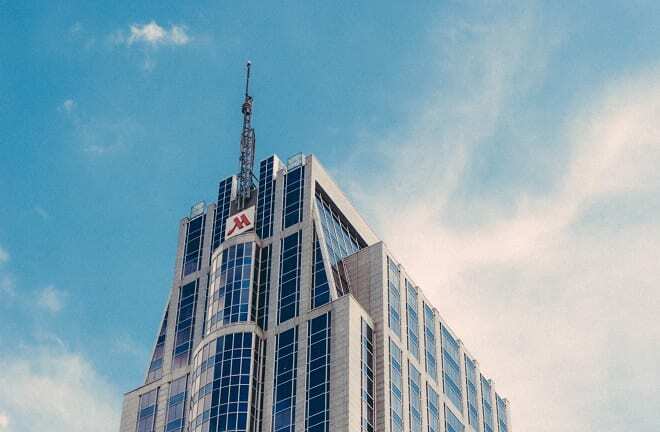 Marriott is also expected to have an increased presence on Hotwire, Expedia’s discounted inventory site.